When you buy a roof, you know it’s not going to last forever, but it can also fail too early. The real tragedy, however, is that the cause can void the product warranty and lead to insurance claim denial. All roofing components don’t reach the end of their perceived service lives with faulty installation, but the consequences are costliest when flashings are concerned. They only have one job: to protect the most leak-prone roof sections from water. When misapplied, inadvertently or not, expect to experience problems. Misapplication of any flashings leaves tiny gaps, which allow the water to enter. Before you know it, those parts of your roofing system made from wood, such as decking boards and rafters, can succumb to rot. Much like in wood window installation, it’s imperative that you take every measure to prevent moisture damage in roof replacement. Make proper flashing application a top priority to keep leakage to a minimum. Gutter clogging and debris buildup, among others, can cause moisture accumulation in the roof. Dead foliage may seem harmless, but it can affect drainage and promote weed growth, which are both detrimental to roof health. Gutters are designed to guide the water to the downspouts, and not to deal with hydrostatic pressure for too long. Without the right slope, even a seamless gutter system with protection can spell doom for your relatively new roof. Similar to most warranties of replacement windows, roof guarantees generally advise against the installation of foreign objects. You can’t keep antennas and satellite dishes secure without drilling new holes into the shingles and roof boards. These additional perforations can become a leak source, which can compromise your roofing system’s overall weather resistance. 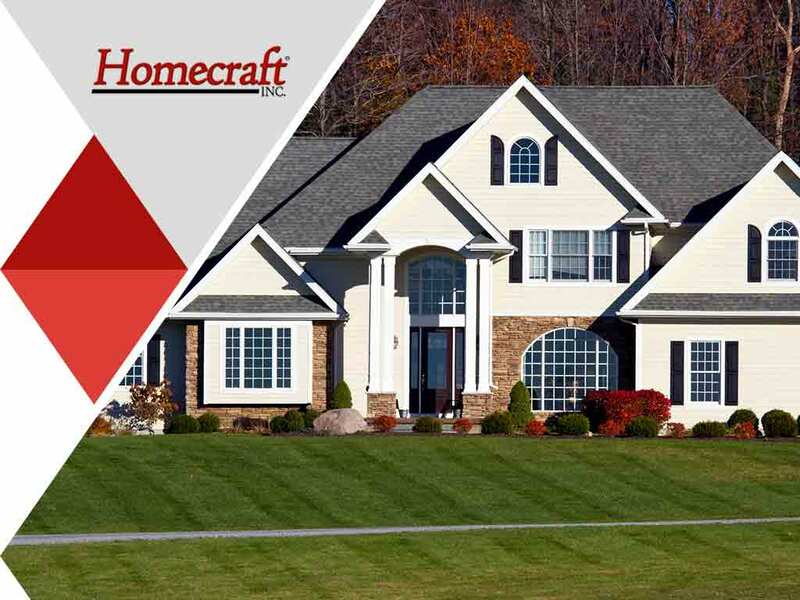 Work with a reliable roofer like Homecraft® to make your roof last as long as possible, and maximize your home improvement investment. Call us at (877) 494-0377 to schedule your FREE, in-home consultation to discuss your needs and receive an estimate. We serve homeowners in Bear and Wilmington, DE, and the surrounding areas.